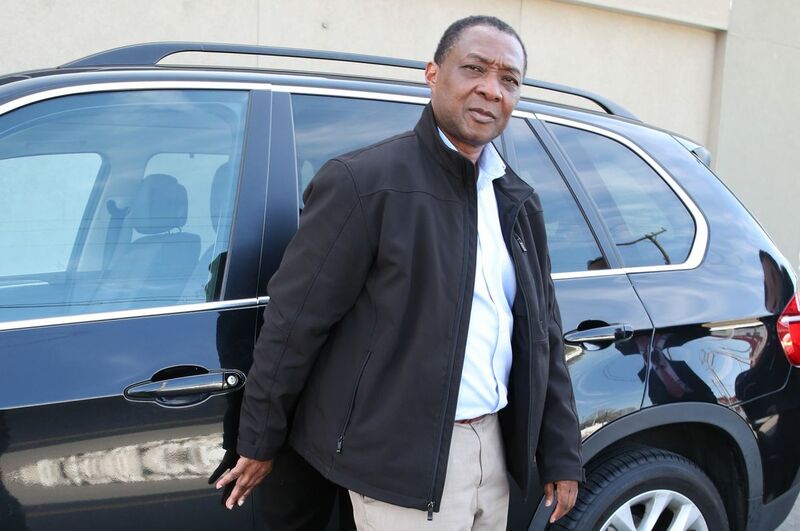 A New York man’s N25.2 million ($70,000 ) dream car turned into a nightmare when his luxury ride’s self-closing door cut off his right thumb. 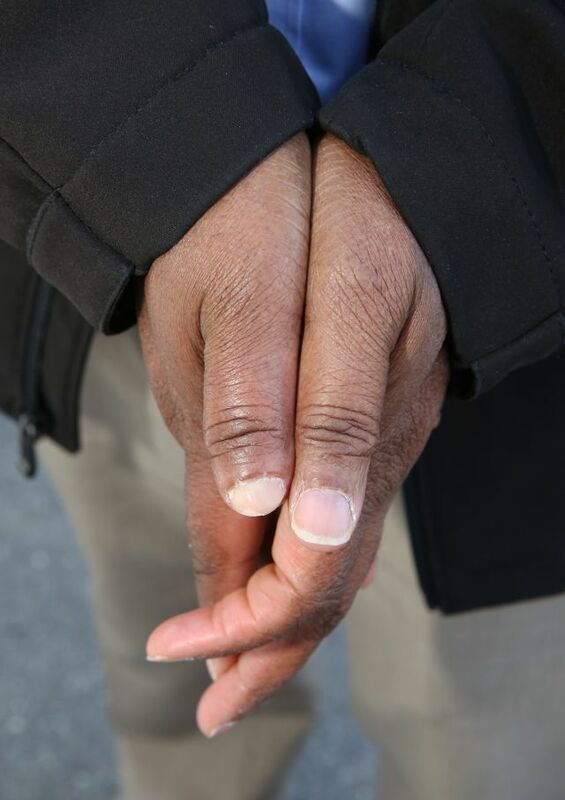 61 year old Godwin Boateng, a software engineer ended up having to carry his chopped thumb into the emergency room after his BMW X5’s SCAD sensor (Soft Closing Automatic Doors) activated the electric motor and shut the driver’s door on top of his thumb. After inspecting the finger, doctors concluded that it could not be reattached. According to his Brooklyn federal suit, He was out to meet a friend for dinner on July 6, 2016 and was standing outside his BMW SUV with his right hand rested on the driver’s door column. “With the front driver’s door slightly opened , the SCAD [Soft Closing Automatic Doors] sensor activated the electric motor, which pulled the driver’s door firmly, and not ‘so softly’ snapped through the flesh, nerves, blood vessels, tendons, musculature and bone structure of Boateng’s right thumb”. The suit also accuses BMW of knowing SCAD had faulty sensors, yet didn’t do anything to warn customers. Boateng said that even after two surgeries, his hand remains swollen. While part of his right thumbnail has grown back, he sometimes wears the fake finger because the tip is still sore and sensitive. “Sometimes it feels like someone is putting knives in there. It’s painful beyond believe”. He also reveal that since he’s right-handed, he struggles with performing basic tasks like fastening buttons on shirts, tying his shoes and typing. The disfigurement has also affected his work, as he’s often now too embarrassed to give presentations. Boateng, who at first was excited to have a feature such as SCAD on his car, is now suing BMW for unspecified damages, while BMW’s legal council declined to comment on the matter.